by Mary Epner | Jul 16, 2015 | U.S.
Fast-fashion clothing retailer Torrid announced in May that they were launching their first co-branded line, partnering with Rebel Wilson the comic actress best known for her roles in the Pitch Perfect films and Bridesmaids. The capsule line will launch for holiday 2015 and incorporate 25 pieces with accessible price points ranging from $28 to $125. No longer relegated to the back racks in remote floor space, plus-size fashions are becoming more contemporary and relevant. This trend is an output of America’s acceptance of the curvy silhouette and the backlash against body shaming. And with more and more Americans with bodies in the plus-size category there is clear demand for apparel that both flatters their shape and is on trend. 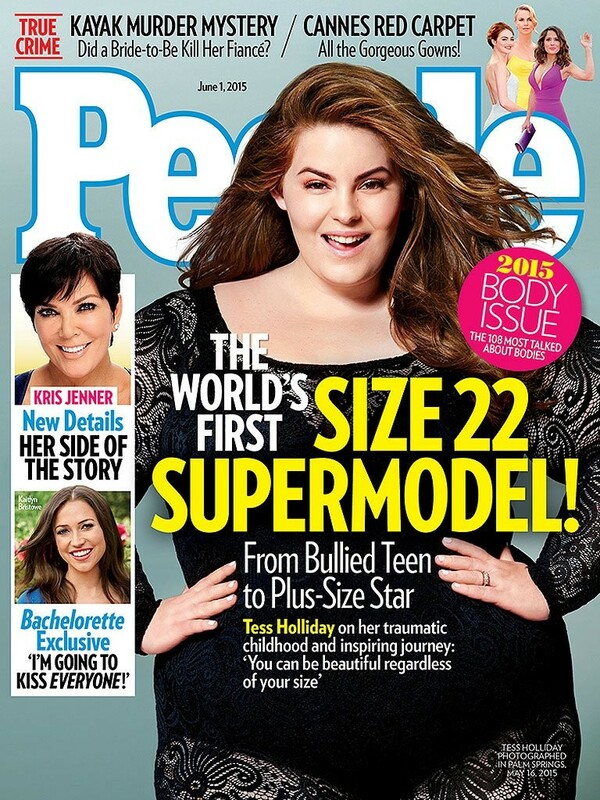 We’ve even seen celebrations of plus-size fashion and a curvy aesthetics with People magazine’s recent cover featuring size-22 model Tess Holiday, and curvy Mindy Kaling gracing the cover of In-Style. We welcome this inclusive perspective and believe this represents a growth opportunity for retailers as women seek to celebrate their bodies rather than camouflage them.